Knight is a precision targeting system consisting of a laser designator / rangefinder, thermal imager, digital command and control , blended inertial / GPS navigation and targeting, and a self-defense weapon. 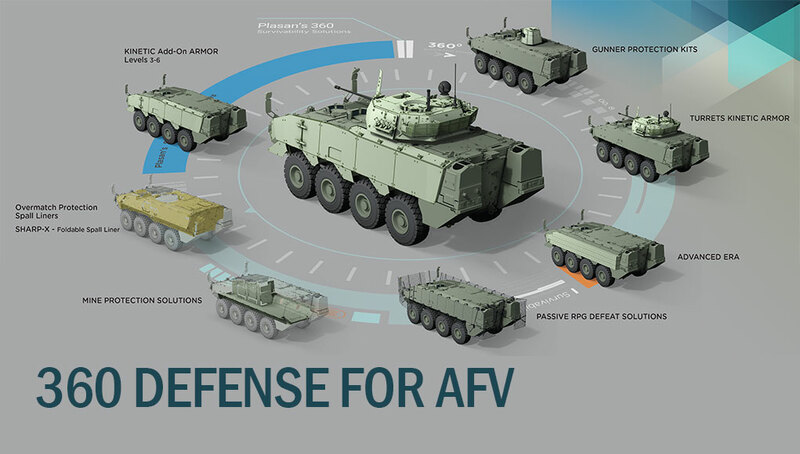 Its mission is to provide precision far target location and laser target designation for both artillery and air-delivered general purpose and precision-guided munitions. It is used by Field Artillery Combat Observation and Lasing Teams (COLT) to carry out these missions. The current US Army production version integrates the base Knight targeting and communications package along with the AN/TVQ-2 Ground/Vehicular Laser Locator / Designator (G/VLLD) and the AN/TAS-4B thermal sight on two platforms. The payload provides the targeting accuracy sufficient to support precision-guided munitions, such as JDAM and Excalibur. 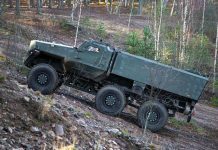 The Knight system is mounted on the HUMVEE, Stryker and more recently, the M1117 Armored security Vehicle (ASV). 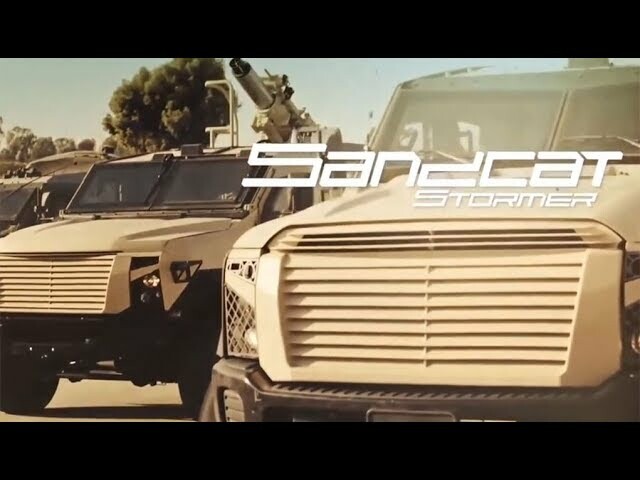 DRS Technologies is the prime contractor for the M707 Armored Knight program. 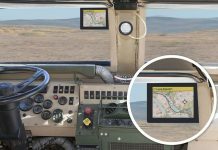 The Army has also fielded Knight systems with Humvee and Stryker platforms to equip forward observers in heavy and light divisions and Brigade Combat Teams (BCT). 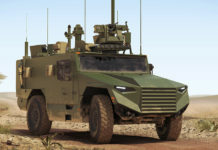 In October 2006 the US Army ordered 64 Armored Security Vehicles (ASV) modified into “Armor Knight” (M707) configuration under a recent $35 million contract awarded to Textron’s marine & land systems. The total requirement for the program has been listed at 345 vehicles. 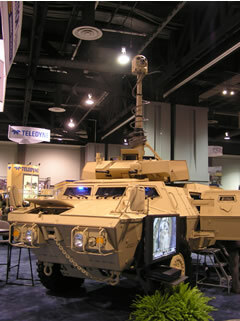 The photo shows a modified ASV (M1117), equipped with an observation and target acquisition payload, mounted on a telescopic mast, on display at AUSA 2006.